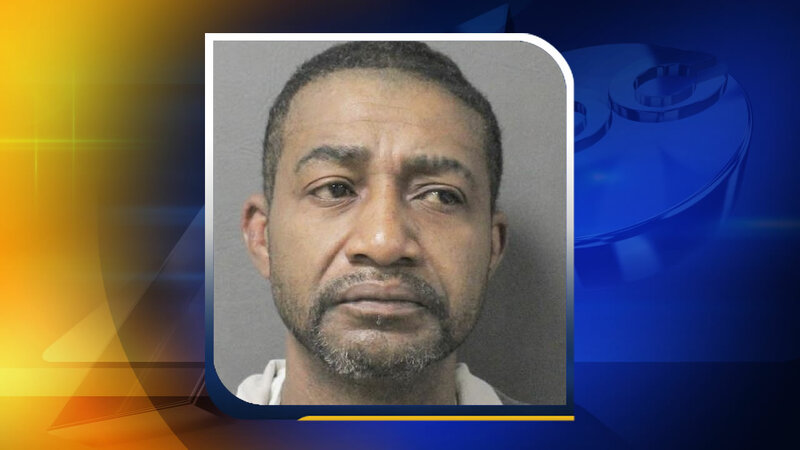 FRANKLINTON, North Carolina (WTVD) -- The Franklin County Sheriff's office has charged a 45-year-old with setting another man on fire. Deputies said the attack happened on Highland Way northeast of Franklinton on Sunday. William Thomas Hester was in the Franklin County Detention Center charged with first-degree arson and felony assault inflicting serious bodily injury. He allegedly threw gasoline on Adrian Mayo and lit him on fire. Mayo is being treated at the North Carolina Jaycee Burn Center at UNC. Deputies have not given a motive for the attack.